Welcome back to the most practical and realistic resource for shamanism on the internet! This weeks episode takes another good look at stage 2 of learning Shamanism. My word, these techniques are mounting up. If anyone listening to the podcast so far has been wondering where all the practical work is, well… here we are. 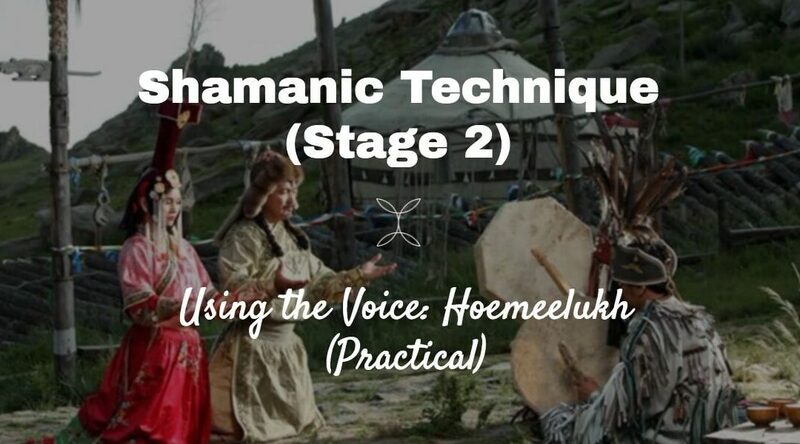 This is our third practical shamanic technique and makes use of the voice. Damon describes in detail what we need to do step by step and gives plenty of examples so you hear this technique in action. Get listening, downloading, hoarding and practicing. Don’t forget, you can subscribe to woven energy on iTunes. You can now do this by simply searching for ‘woven energy’ under podcasts in the iTunes store. Over to you… How are you getting on with stage two of learning shamanism?